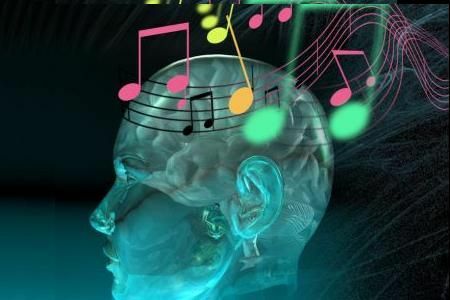 “Music is not only able to affect your mood — listening to particularly happy or sad music can even change the way we perceive the world,” according to researchers from the University of Groningen. Listen to upbeat music on your way to work. First of all, listening to upbeat music will put you in a great mood to start your day. Secondly, researchers have found that music does more than soothe the heart; it also relaxes the inner lining of the arteries. This widens the arteries, which allow blood to circulate more efficiently, and lowers blood pressure. However, be careful to choose upbeat music. Music that is considered stressful will have the opposite effect. Have you ever had a song that you really like come on the radio? In seconds you feel better; your toes are tapping, your fingers are snapping and your heart is lighter. It is amazing and so easy to change your mood. Our associations to music are very strong. For example, my father has been gone for almost 20 years. Yet to this day, if I hear any of the songs that were played at his funeral I am immediately saddened. Just think what happens when you hear your high school or college theme song, memories will come flooding back to you. Music has therapeutic effects. It can be curative and restorative for a wide variety of conditions. According to the American Cancer Society, music can help relieve the aches and symptoms of someone with a chronic disease while enhancing the patient’s joy and general well-being. Music therapy can ease the pains of chemotherapy, lower anxiety, restore an individual to a good mood, lift a depressed person’s spirit and even help insomniacs get a good night sleep. So download some great fun, meditative, and joyful songs onto your iPod, and feel the positive effects of music.